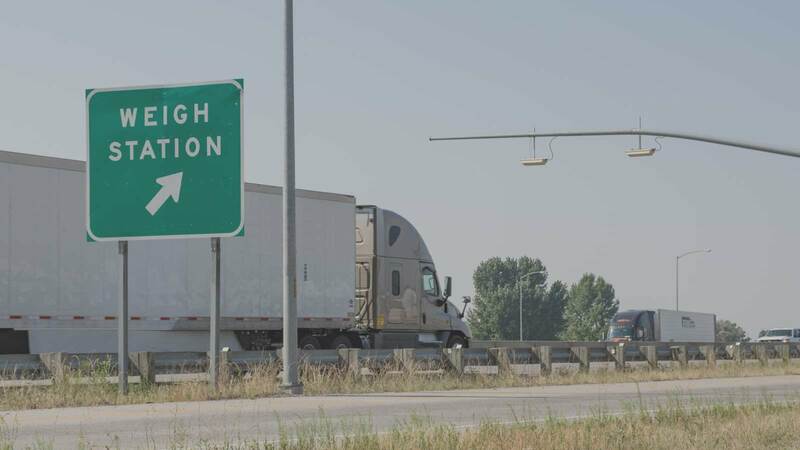 Download this PrePass whitepaper and learn about research from the Texas A&M Transportation Institute that may finally settle the debate on which kind of weigh station bypass technology is the most reliable. Discover the benefits of each and which type of technology may be best for your operation. Download this free whitepaper to read more so you can start saving money today!